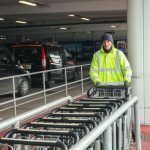 City Cabs are delighted to announce that they have been awarded the contract to service Edinburgh Airport with black taxis for the next five years. 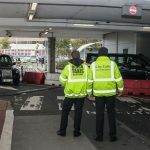 This presents the company with a fantastic opportunity to build on the foundations that have been put down over the past five years that City Cabs have serviced the Airport. 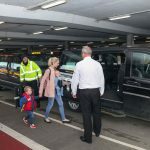 City Cabs are looking forward to working closely with representatives to discuss ways the passenger experience going to and from Edinburgh Airport can be improved. 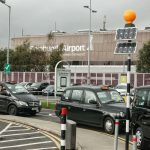 Les McVay, Secretary of City Cabs said: “We are delighted to be able to renew our partnership with Scotland’s, and one of Europe’s most successful airports. Edinburgh is a world-class city, and we are fully committed to working with our partners to deliver an equally world-class welcome for both residents and visitors. With travellers arriving from all corners of the world together with strong economic markets such as China and a continuous growing passenger base, this will be a very exciting and challenging time to be involved. City Cabs will continue to work hard on improving the whole travel experience for airport passengers old and new.